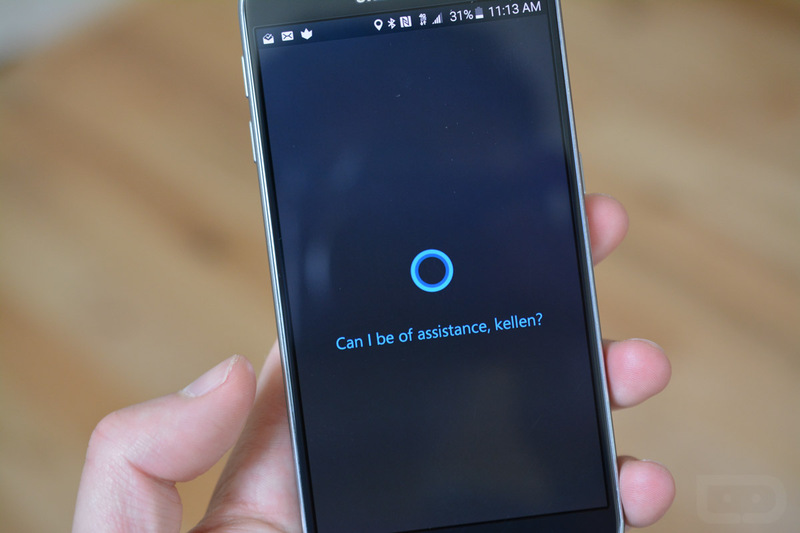 Cortana, the digital assistant made to be the perfect companion for Windows users, has officially exited beta, made available to a number of select iPhone, Android, and Cyanogen OS powered devices. In late August, a public beta was made available of Cortana, and since then, the Cortana team at Microsoft has been consistently adding features and fixing bugs. In this public release, there are new features that include location-based reminders that can be set from any connected device, the ability to have Cortana reply back to missed calls from your Windows PC, plus flight and package tracking right from your phone. Looking through the list of compatible Android smartphones, it’s virtually all of them. If you have a phone build in the last two years, it is likely supported. The public release is available right now on Google Play for all of you to play with.